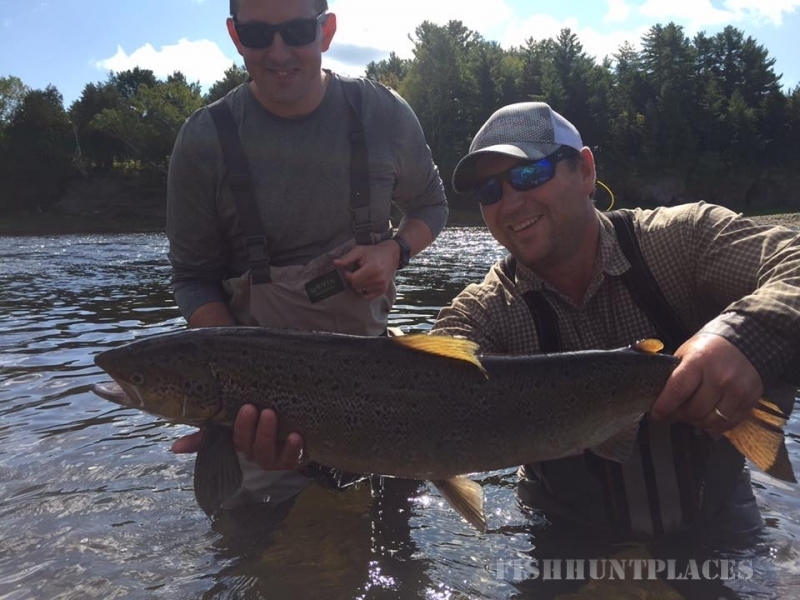 Fly Fishing on the Miramichi River. 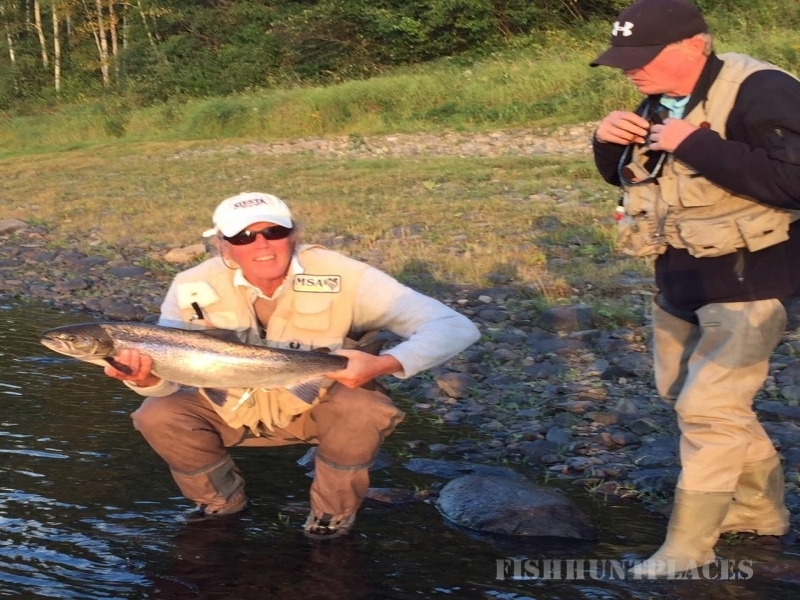 Looking for a world-class fishing experience? 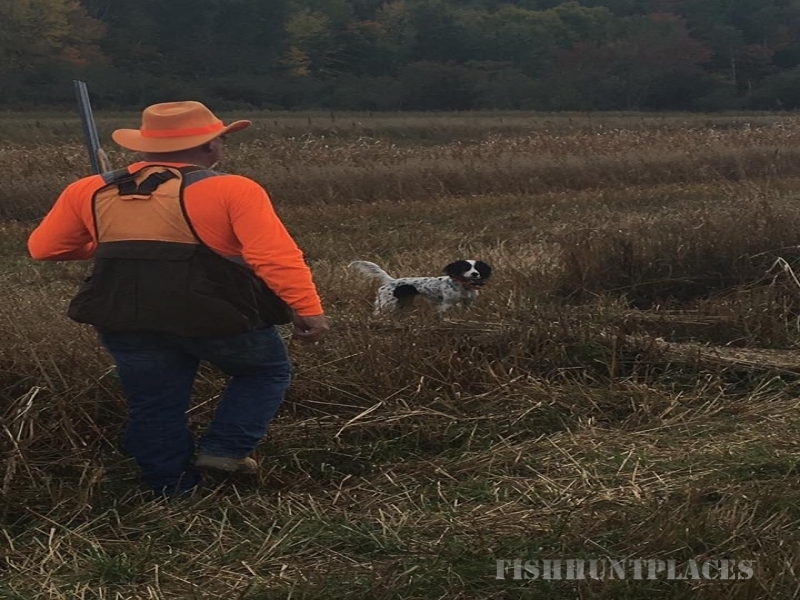 A distinct method of angling, fly-fishing is considered the best method of landing salmon, and trout. 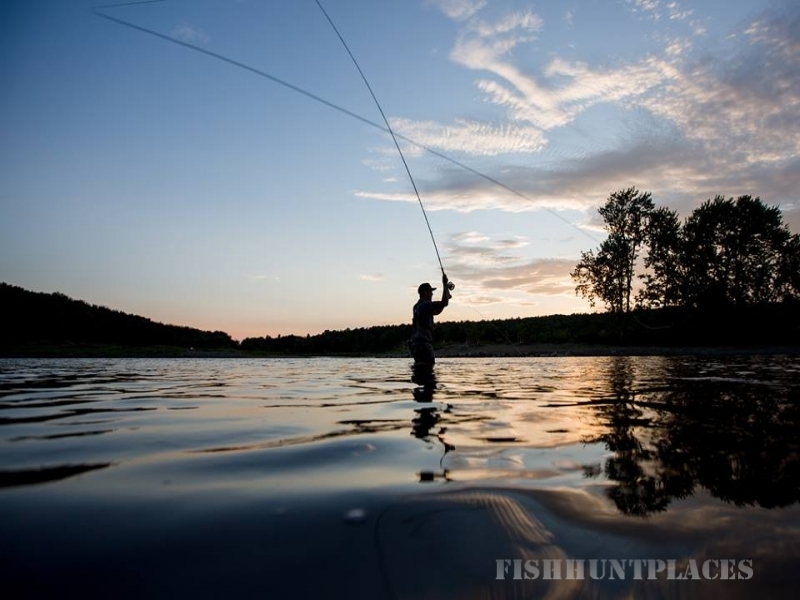 A 4.5 star destination since 1997, The Ledges Inn, offers a full and memorable Miramichi fly fishing experience. 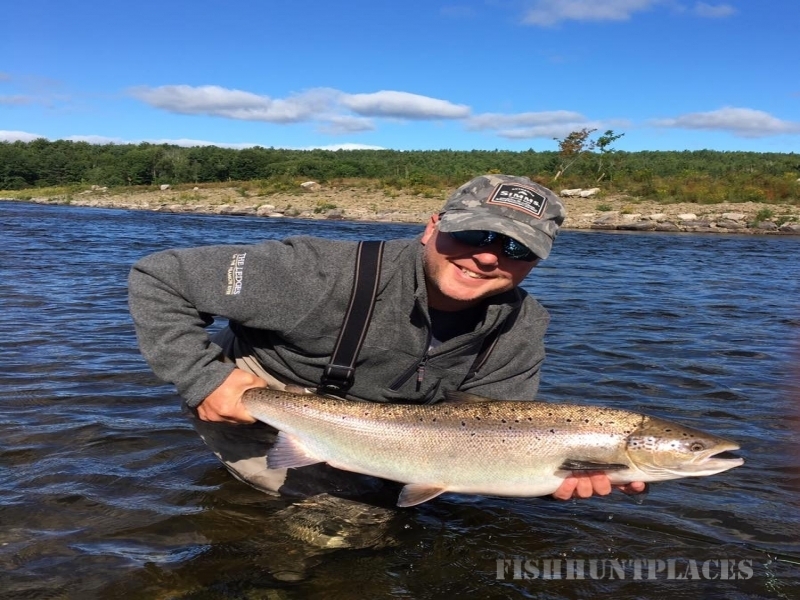 One of the most beautiful and pristine locations in Canada, the Miramichi River Valley presents an unparalleled Atlantic Salmon fishing adventure. Growing in popularity since the 19th-century, salmon angling on the Miramichi is known the world over. 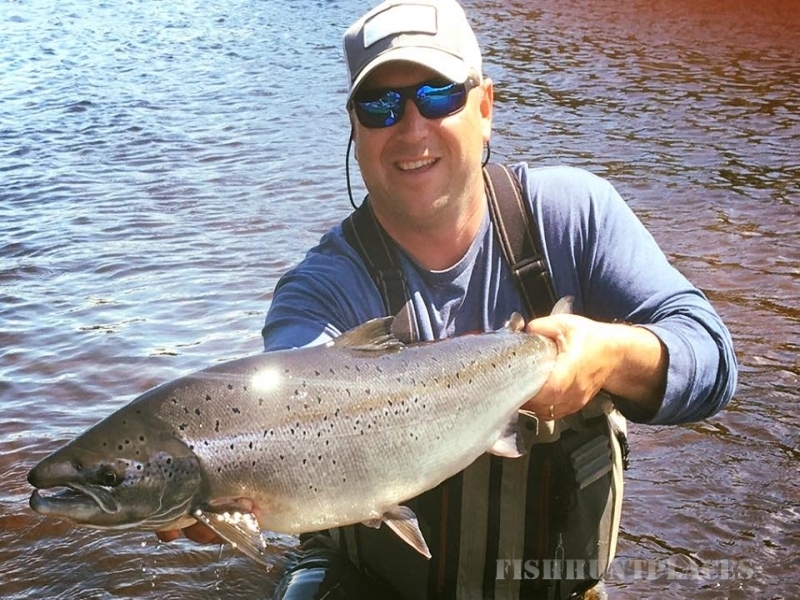 Boasting the largest salmon runs in the world, fly-fishing on the Miramichi is guaranteed to be an exciting and satisfying experience for beginners and experienced fishermen alike. Approximately 100,000 salmon swim up the Miramichi River each summer and fall. Comprised of 37 major tributaries, and over 7500 streams, the Miramichi yields nearly 50% of all rod-caught salmon in North America.